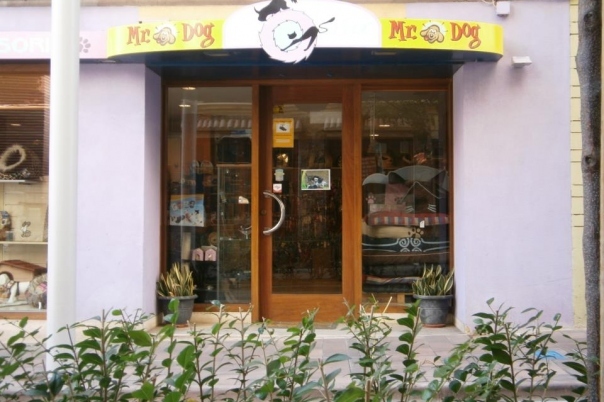 Mr Dog is a Pet Grooming Salon & Pet Shop for Dogs and Cats. 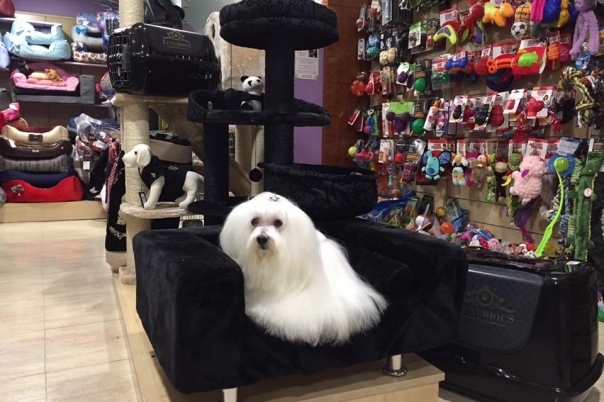 You can buy everything from a new bowl for water to evening outfits for your dog or cat for those formal occasions. 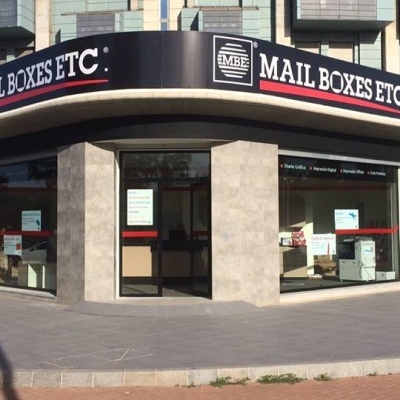 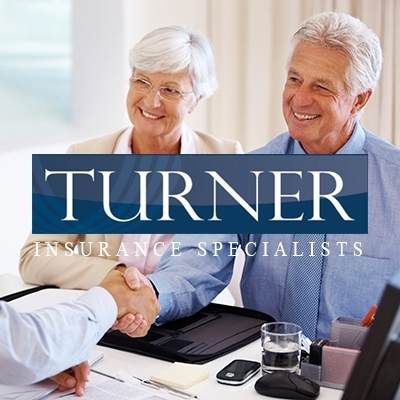 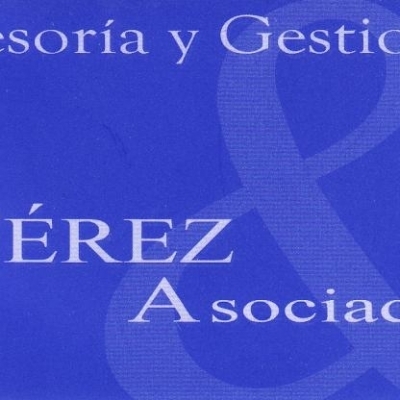 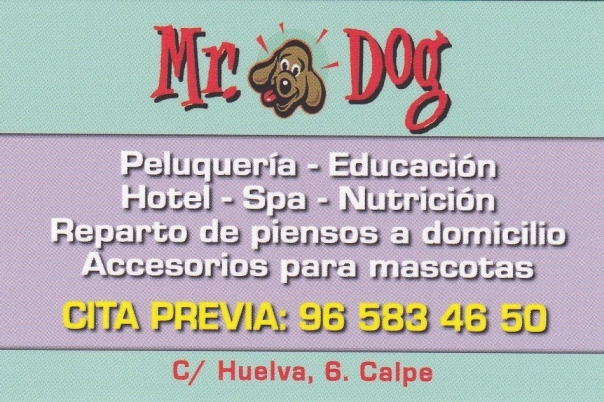 To contact this business use the from below. 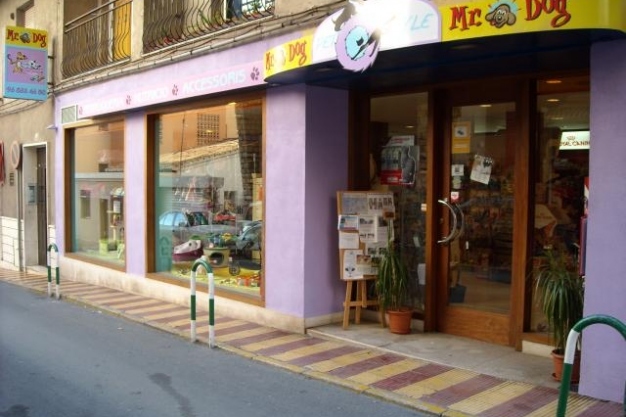 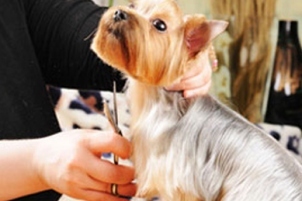 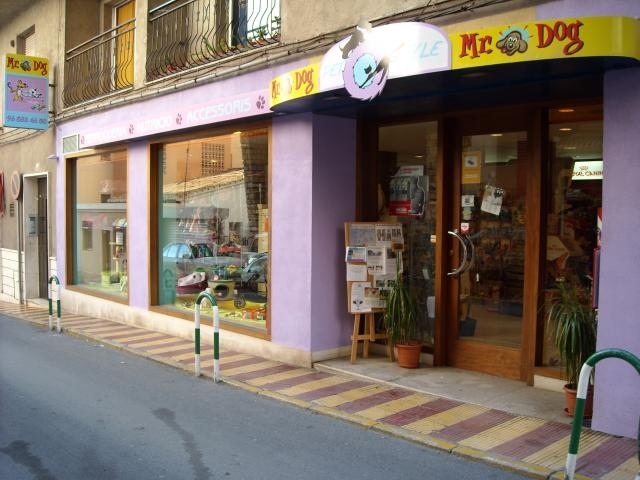 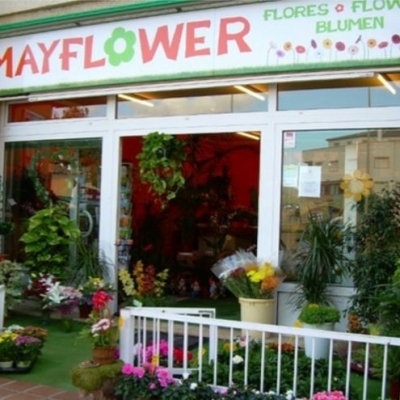 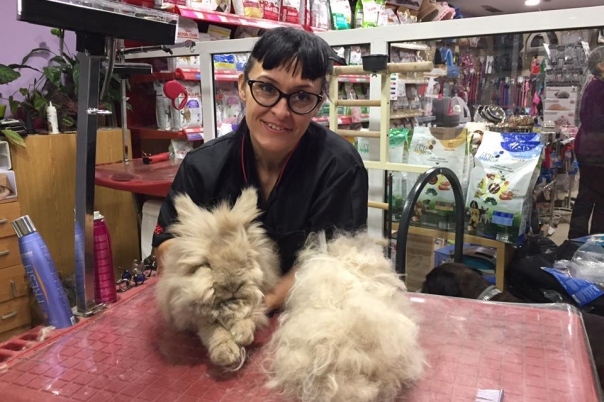 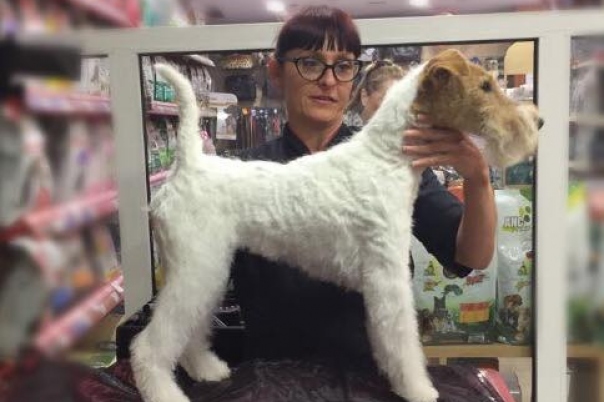 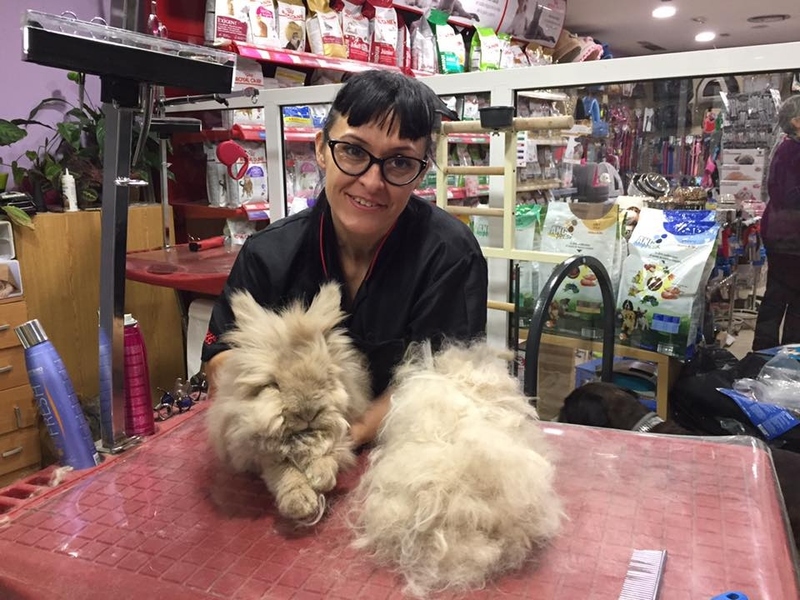 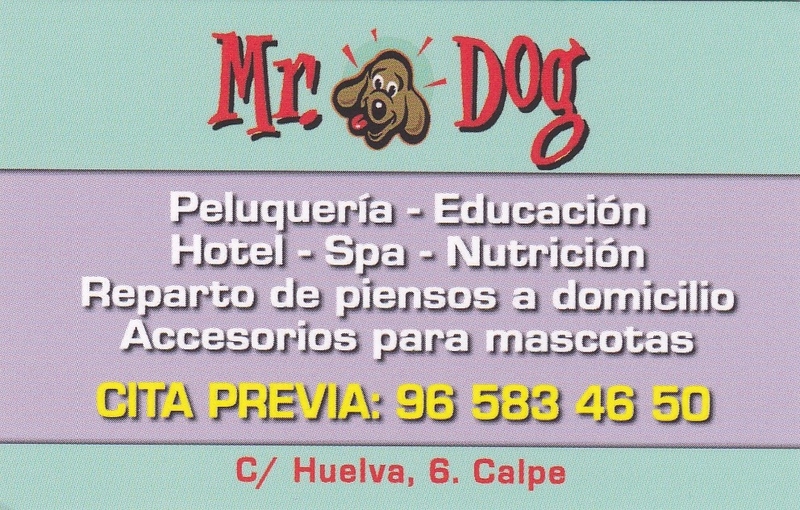 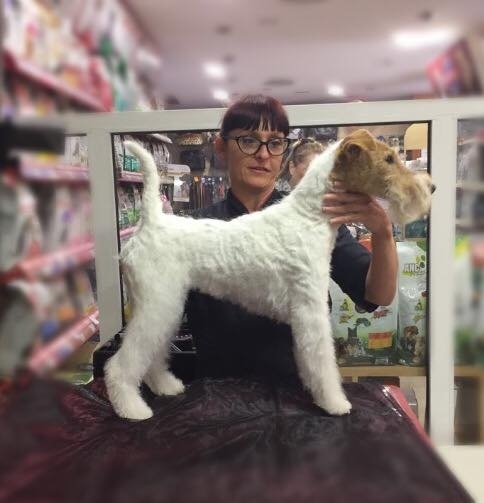 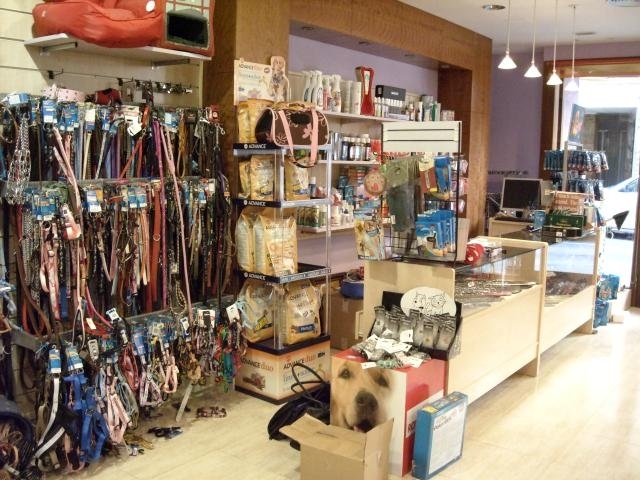 Mr Dog is a Pet Grooming Salon & Pet Shop in Calpe on the Costa Blanca. 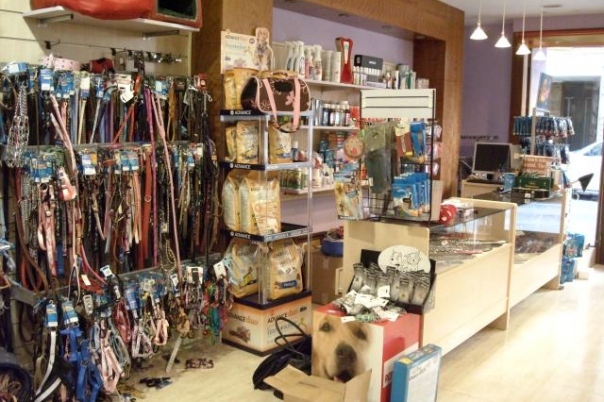 The shop sells an amazing range of products for dogs and cats, from well known Pet Food Brands, to Pet Beds & Clothing for your pets. 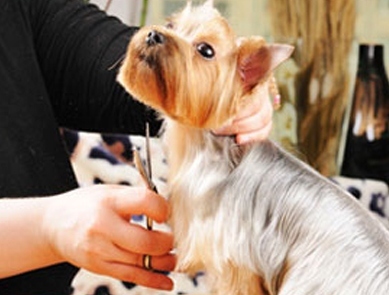 • Baths (wash, dry, nails and hygenic trim. 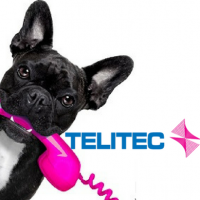 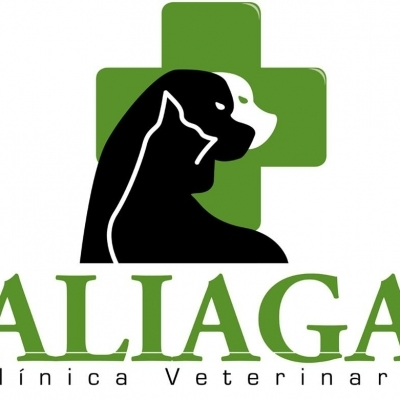 • If you don’t have time to take your pet to the vet, we will do it for you. 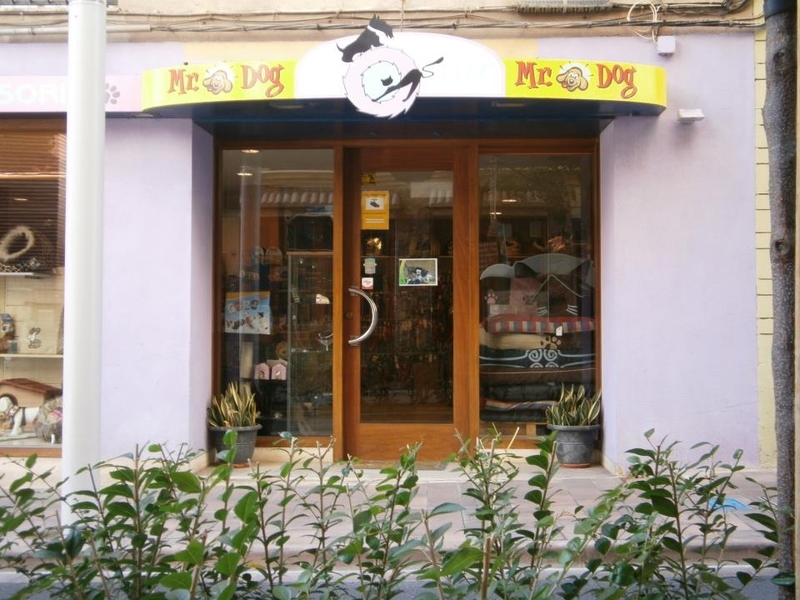 • Food for birds, rodents and turtles. 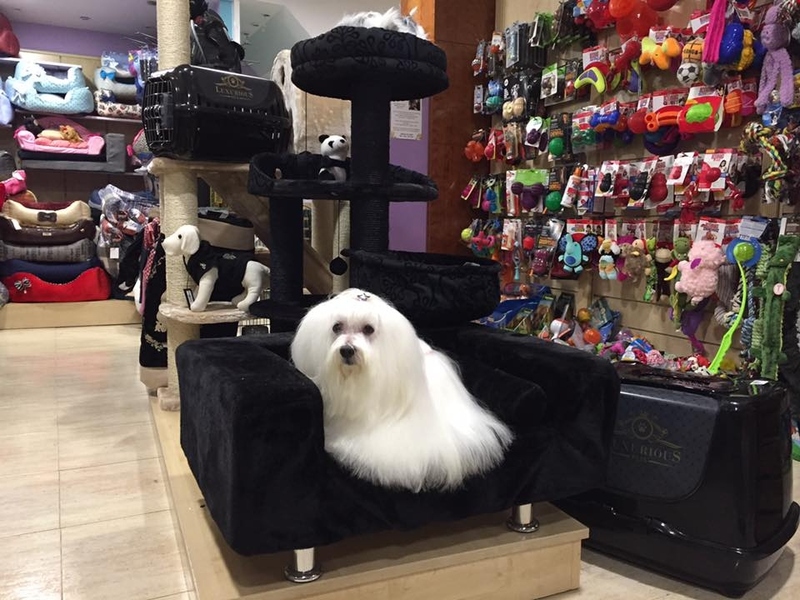 From smart evening apparel for that formal occasion, to more casual wear for the beach or pool, or just strolling around town.